Hi Everyone. Bruno here. Thanks so much for stopping by today! 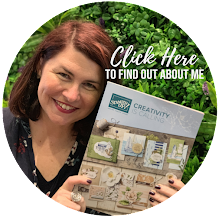 I love Stampin' Blends! I love blending, I love removing colour - its so cool! 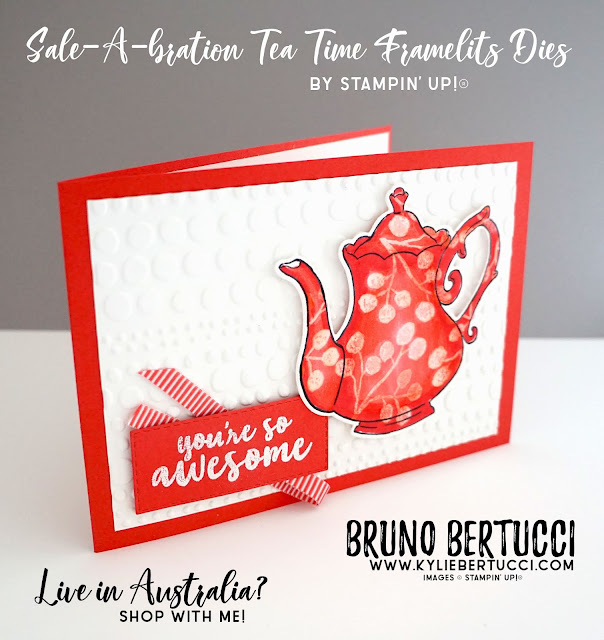 I stamped the tea pot in Black ink and cut out with the coordinating framelit (spend $180 and this is FREE for you during Sale-a-Braiton). I stamped the 'berry' stamp from Flowering Desert with Versamark and clear embossed. 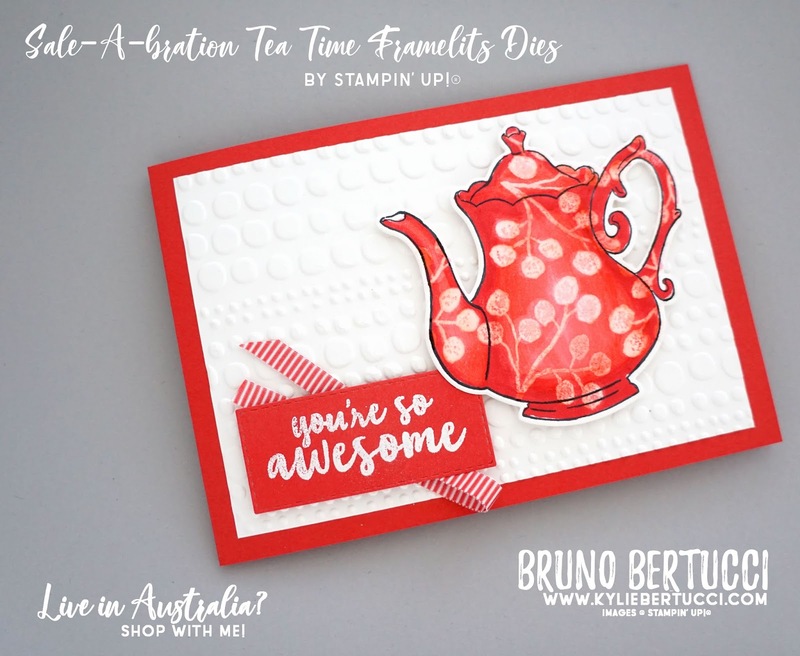 Using both the light and dark Poppy Parade Stampin' Blends, I coloured the tea pot. I then used the colour lifter lightly over the clear embossed to lift the pattern. I love how this technique worked out! For the card base, I used Poppy Parade. This is a landscape, bottom open card. 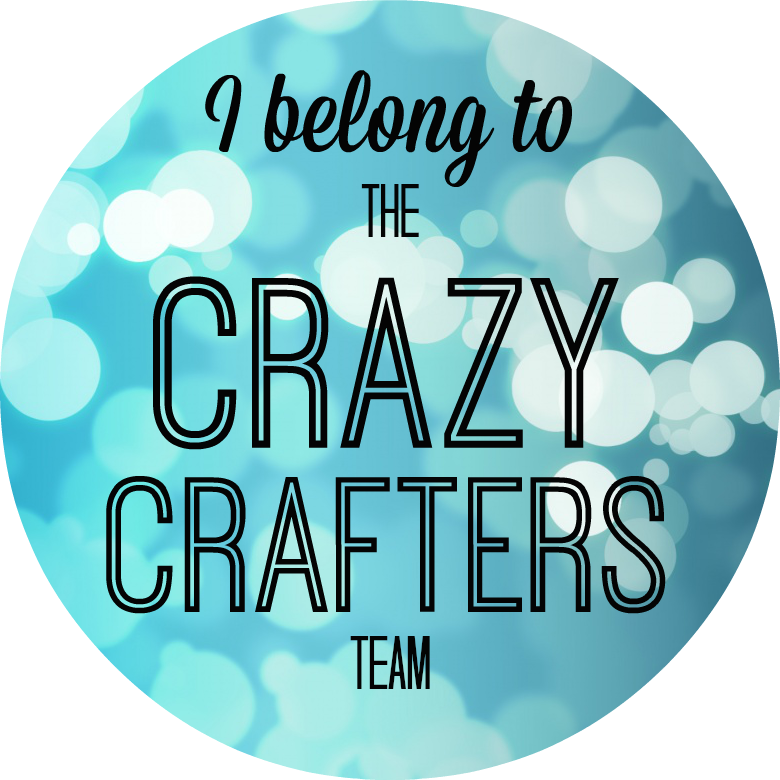 As an additional layer, I cut a piece of Whisper White and allowed a 0.5cm border all around. I then ran this through the Dot to Dot Embossing Folder and then adhered this to the card base. I adhered the tea pot to the card using dimensionals. For the sentiment, I white embossed onto a piece of Poppy Parade. I then cut this out using one of the rectangle stitched framelits. I added a piece of mini striped ribbon and mounted with dimensionals. 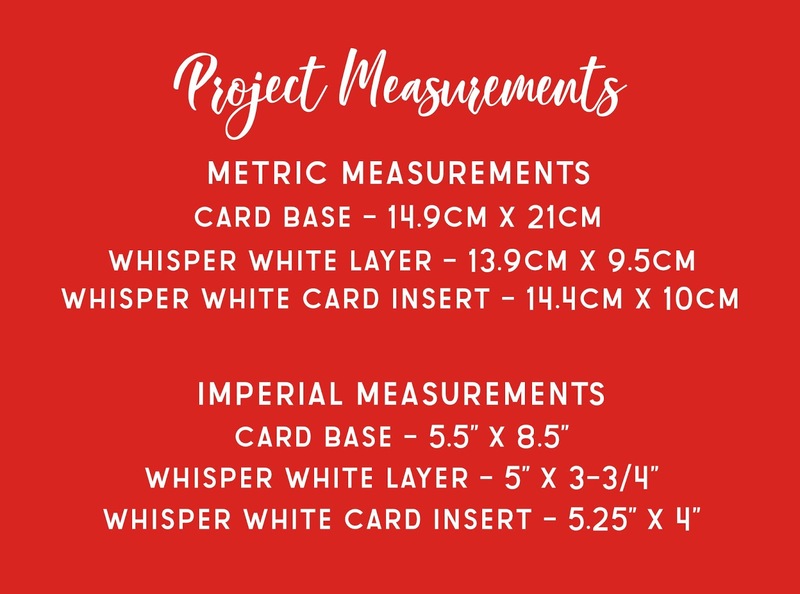 Pin the measurements so that you can easily find these instructions by just clicking on the image! 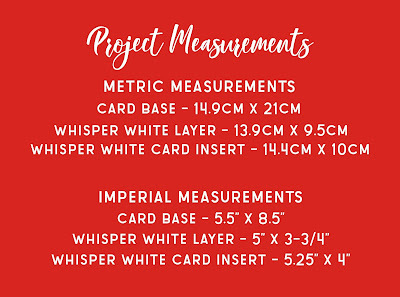 The photo of the card will magically appear when you pin this image so you know what the measurements are for. And, thats it! I love how it turned out! This card was so much fun to make! Can you think of some other patterns to you can use to decorate the tea pot? Id love to hear your ideas!!! Do you need some products used on todays project? 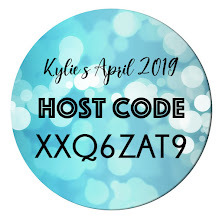 Here is a list for you to buy from my online store anytime. Remember - the framelits are yours FREE when you spend just $180.